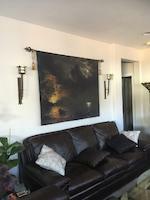 Thank you Tanya for the feature in Abstract Moods! Thank you John for the feature in Images That Excite You! Thank you Lyric for the feature in Minimalism! What a wonderful capture. 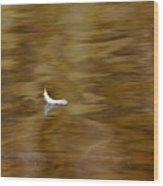 The white of the feather against the brown tan of the water is great. I like the movement you have captured in the water. 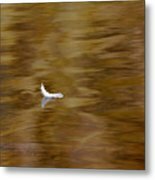 "The Floating Feather" by Debbie Oppermann. It was a perfect day to spend walking along the Speed River Guelph Ontario Canada. The light was terrific and the moving water was golden. 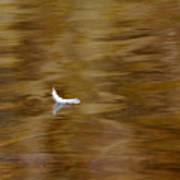 This small white bird feather was floating gently down river riding the ripples. 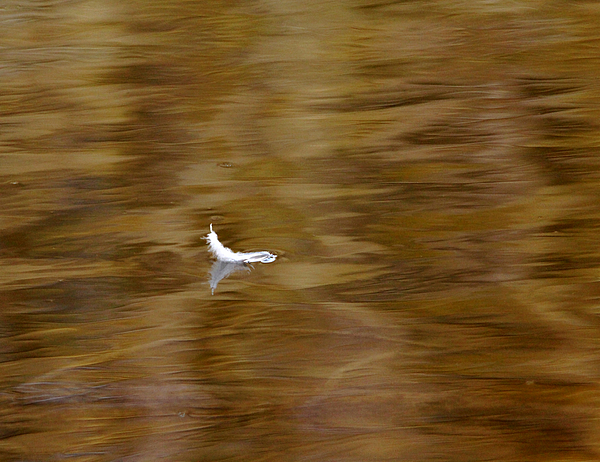 It was a hypnotic effect watching the feather as it rode up and down the slight ripples. An excellent reflection, golden and shadowed tones of the water, and a peaceful moment created a scene I could not resist capturing.